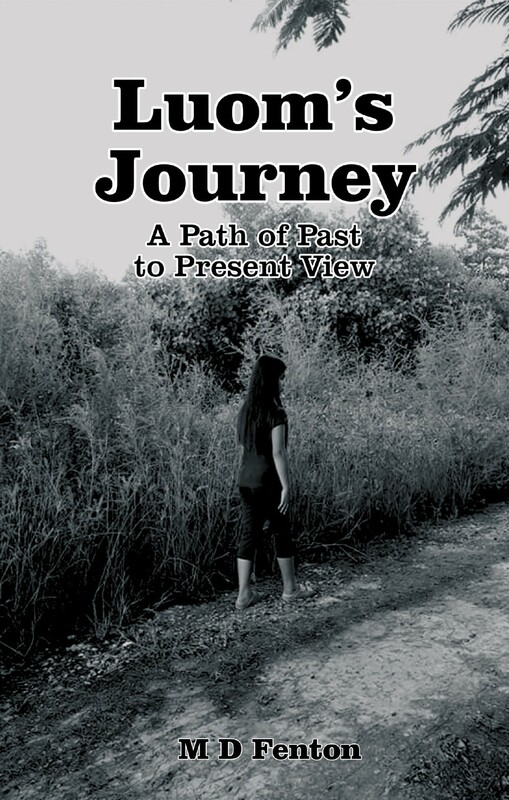 A Path of Past to Present View tells a story of migrations, betrayals, sacrifices and survival in Viet Nam. It is the story of Bay, the son of a Chinese refugee, who builds a life for himself and his family with his hard work and cunning, though at great costs. It is the story of Danh, whom fate would have join him, for better or worse, and it is the story of their family and their struggles. But most of all it is the story of their first surviving daughter, Luom, a child born under a curse, whose faith and determination keep her family whole, even when her family ignores her. As old ways of thinking clash with the new, and old superstitions and customs impose on the next generation, Luom’s voice, loud and unmistakable, rings out with the strength of faith for truth and fairness. Readers will be astonished at this breathtaking account of life in a state of perpetual war. Through their deeds and words, Luom learns from her parents exactly what is necessary to survive, and how far a woman must go to see her family endure. The hardest lesson, though, is for Luom to learn how to remain true to herself. For in Viet Nam, the jungle doesn’t forgive, and the people don’t forget. Written in a stark, deliberate prose, A Path of Past to Present View brings the reader face to face with three generations, as they endure monsoons and fevers, fight the brutal Viet Cong, suffer the worst heartbreak imaginable and the summit of all possible joys. With echoes of One Hundred Years of Solitude and the Book of Genesis, both, it is truly an unforgettable journey, and a remarkable testament to the power of love.